One of the most interesting games on Friday in the NCAA Tournament is the game featuring Providence vs Texas A&M. One look at the NCAA Tournament odds shows that something is not right with this game. The Texas A&M Aggies are the No. 7 seed against the Providence Friars who got the number 10 seed. Although the Aggies are the higher seed, all signs are pointing to Providence in this first round game. We set out to find out if the experts are right by making Providence vs Texas A&M predictions. Before making Providence vs Texas A&M predictions we have to look at the point spread in this game. The odds for Providence vs Texas A&M opened up with the line in their favor. They started out as (-4) point favorites and that number is dropping and is now at (-3.5). So why the big drop? It is because the public is hammering Providence in this game. Over 81 percent of the wagers on this game is on the higher seed to pull off the upset and advance. 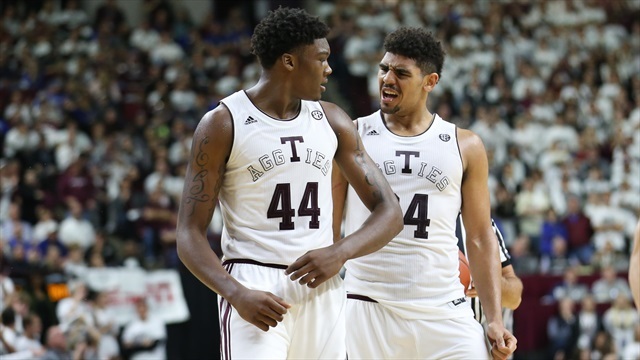 The Aggies have an incredible front court with Tyler Davis and Robert Williams, but are thin at guard. They were sluggish down the stretch just winning 3 out of the last seven games before losing to Alabama in the SEC tournament. This could be why the public is on Providence, but they have problems as well. The Friars struggle from 3-point land as they make just over 6 three point shots per game. They also will have trouble with second shots against the Aggies who are ranked in the top six teams in the country in rebounds and blocked shots. The Friars are 3-13 against the spread (ATS) in their last 16 non-conference games and 0-4 ATS in their last 4 NCAA Tournament games. The Friars will not be able to get it done and the Aggies advance. If you are looking for the latest March Madness odds and the best bracket contests, check out our entire list and find great bracket contests like this one. 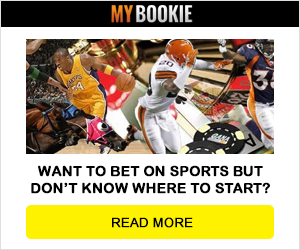 You can play for a guaranteed $10K in cash prizes in the MYBookie $1M March Madness Bracket Contest. First place wins a guaranteed $3,500 with the Top 150 taking home a prize. Join Now and get a 50% Bonus in your sports betting account when you use the promo code CHASER! Join Now! Antonio Brown Odds: What Team Will Get The Steelers WR?